Adding capabilities to an application often requires additional provisioning setup. This guide explains the setup needed for all capabilities. Capabilities can be enabled either through Visual Studio for Mac and Visual Studio 2019, or manually in the Apple Developer Portal. 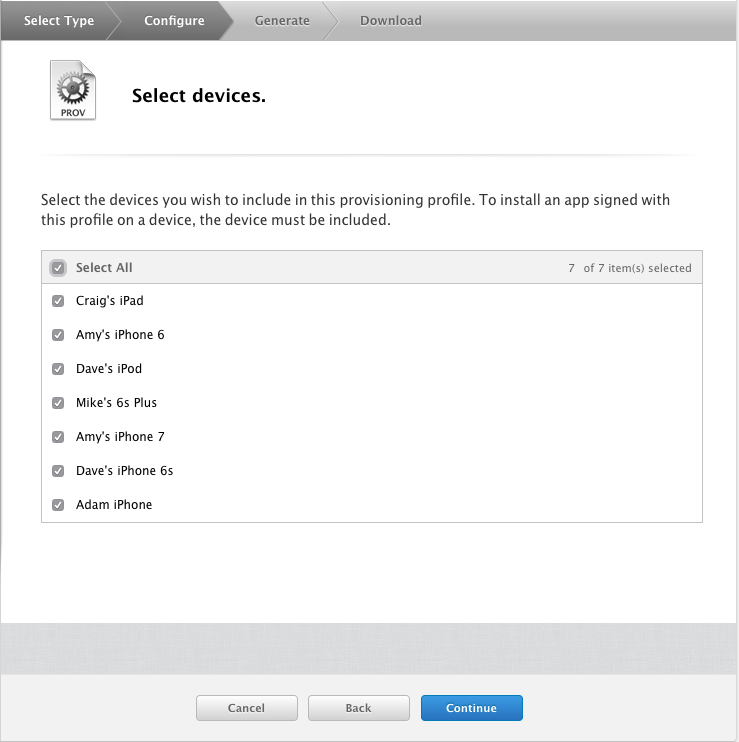 Certain capabilities such as Wallet, Apple Pay, and iCloud require additional configuration of the App IDs. This guide explains how to enable each of these App Services in your application automatically in Visual Studio and manually through the developer center, including any additional setup that may be required. 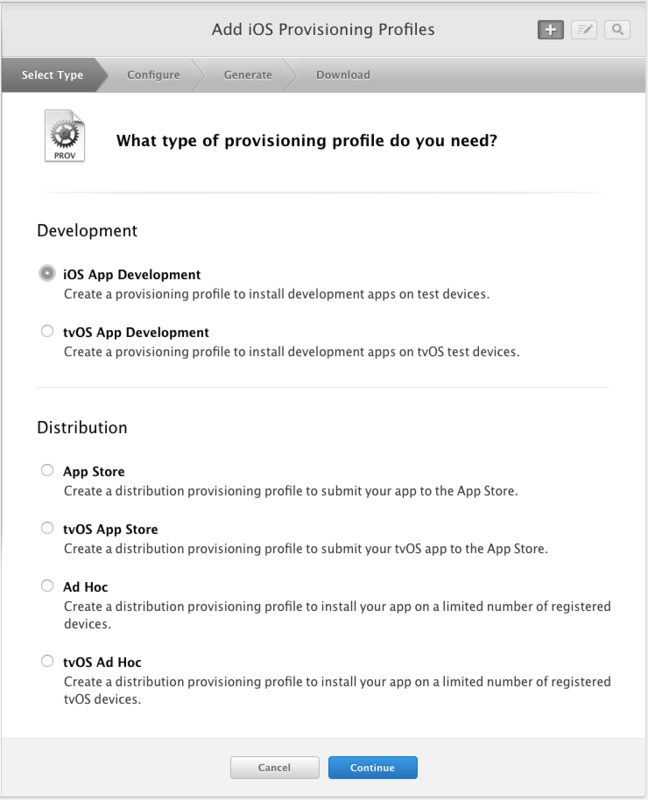 To use capabilities, the app must have a valid provisioning profile that contains an App ID with the correct service enabled. 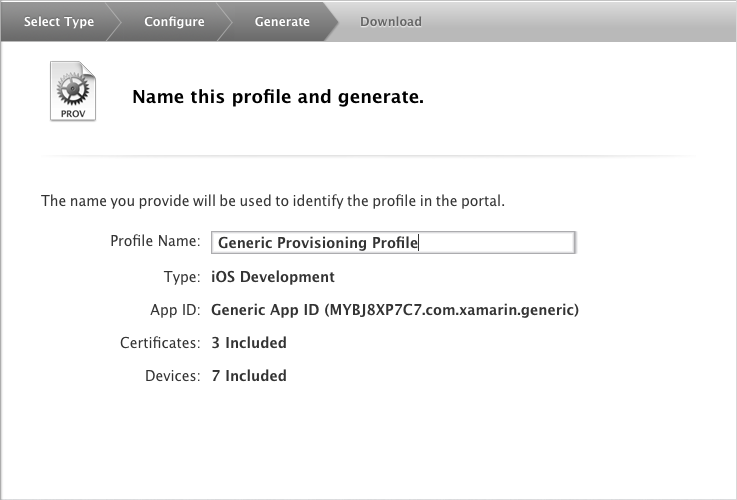 Creating this provisioning profile can either be done automatically in Visual Studio for Mac and Visual Studio 2019, or manually in the Apple Developer Center. This section explains how to use Visual Studio's automatic provisioning or the Developer Center to enable most capabilities. There are some capabilities such as Wallet, iCloud, Apple Pay, and App Groups that require additional setup. These are explained in detail in the adjoining guides. 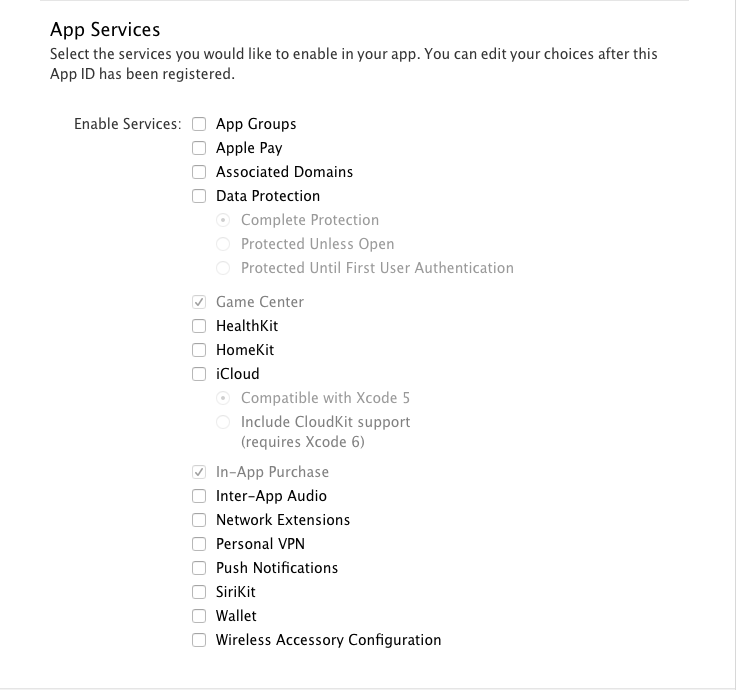 Push Notifications, Game Center, In-App Purchase, Maps, Keychain Sharing, Associated Domains, and Data Protection capabilities are not currently supported. To add these capabilities, use manual provisioning and follow the steps in the Developer Center section. Adds the entitlement key/value pair to your Entitlements.plist file. Pair Visual Studio 2019 to a Mac as described in the Pair to Mac guide. Open the Entitlements.plist file and select the capability that you wish to add. Save the file. 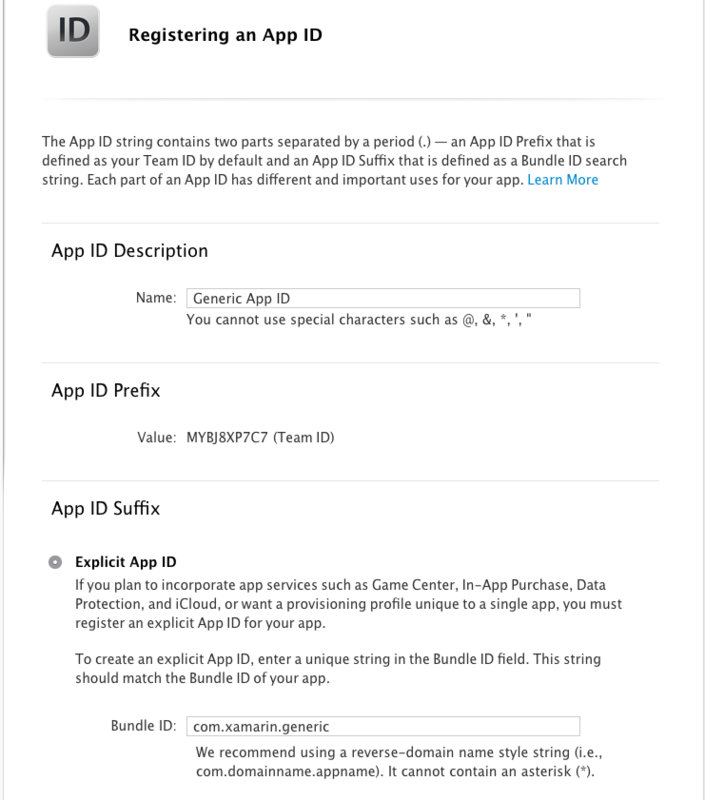 Using the developer center is a two step process that requires creating an App ID and then using that App ID to create a provisioning profile. These steps are detailed below. 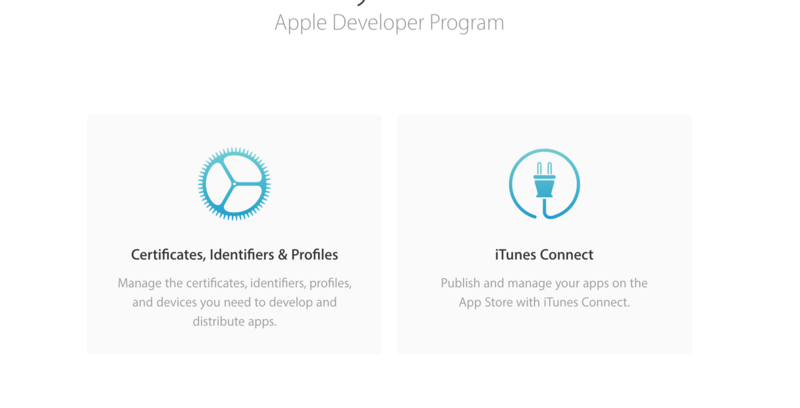 Browse to the Apple Developer Center on a Mac (the build host mac if using a windows machine) and log in. Press the + button in the top right corner to create a new App ID. Confirm your App ID. Each service will be in one of the following states: Enabled, Disabled, or Configurable, as illustrated below. If it’s Enabled, it is ready to be used in a provisioning profile. If it is Configurable, additional setup is required for this capability. These additional steps are described in more detail in later sections. Click Register and then Done. The newly created App ID should display in the iOS App IDs list. Press the + button in the top right corner to create a new provisioning profile. Press the Download button to download it, and double-click on the file in Finder to install the provisioning profile. If you are using Visual Studio ensure that the Manual Provisioning option is selected. You may also need to set entitlement keys in the Entitlement.plist file and privacy keys in the Info.plist file. More information on these entitlements is provided in the Working with Entitlements guide. 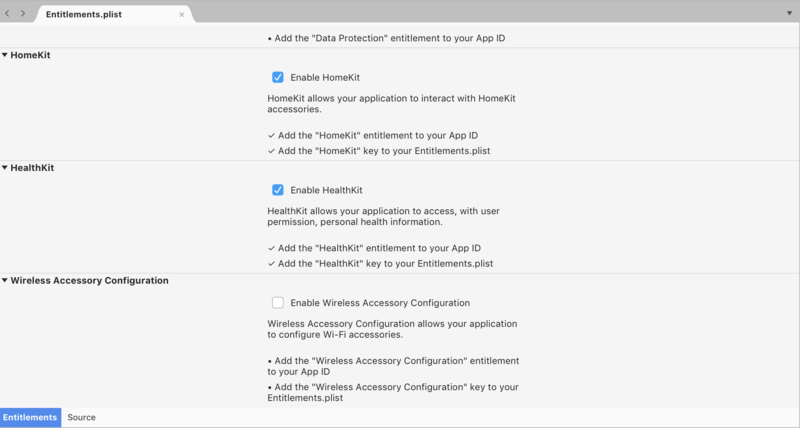 Add the required entitlements to your App. Information on the entitlements required and how to add them is detailed in the Introduction to Entitlements guide. The list below details some of the most common issues that can create roadblocks when developing an app with an app service enabled. 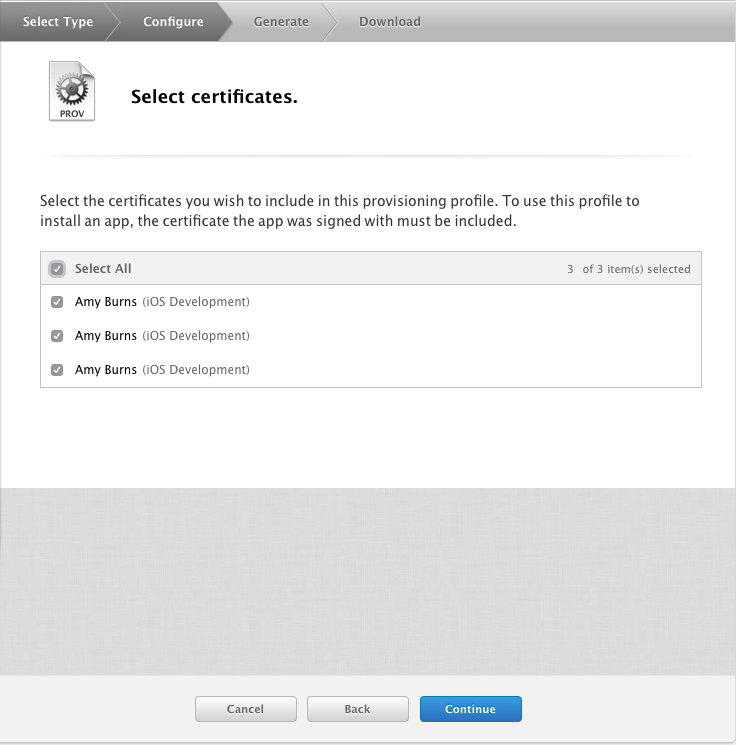 Ensure that the correct ID has been properly created and registered in the Certificates, IDs & Profiles section of Apple's Developer Portal. 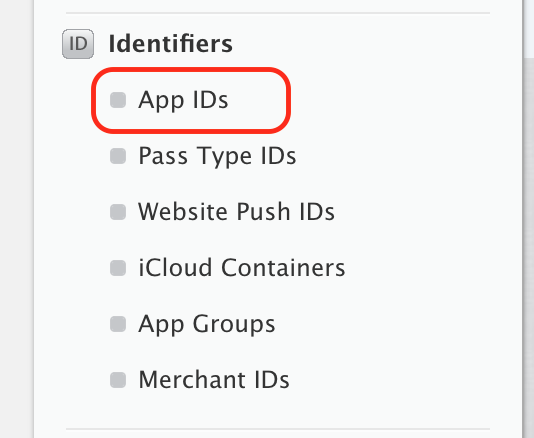 Ensure that the Service have been added to the App's (or Extension's) ID and that the service is configured to use the App Group/Merchant ID/Container created above in the Certificates, IDs & Profiles of Apple's Developer Portal. 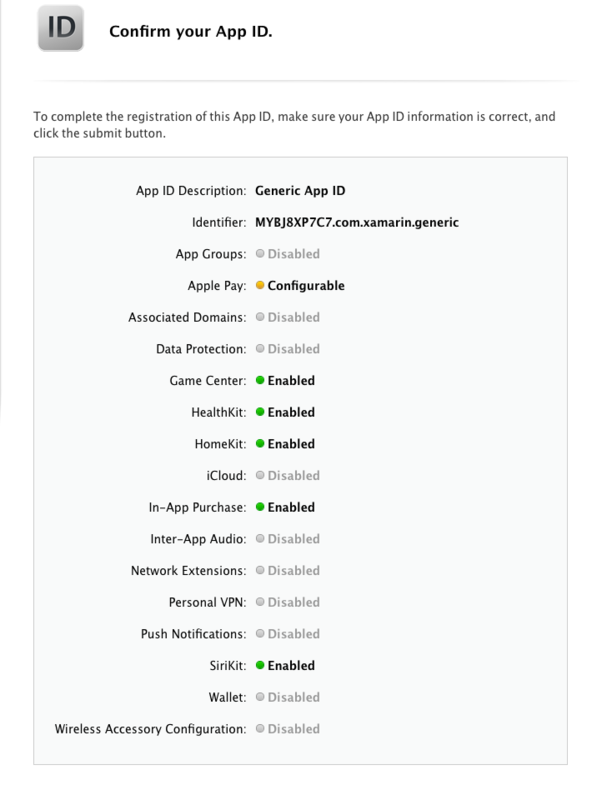 Ensure that the Provisioning Profiles and App IDs have been installed and that the App's Info.plist (in the Xamarin Project) is using one of the App IDs configured above. 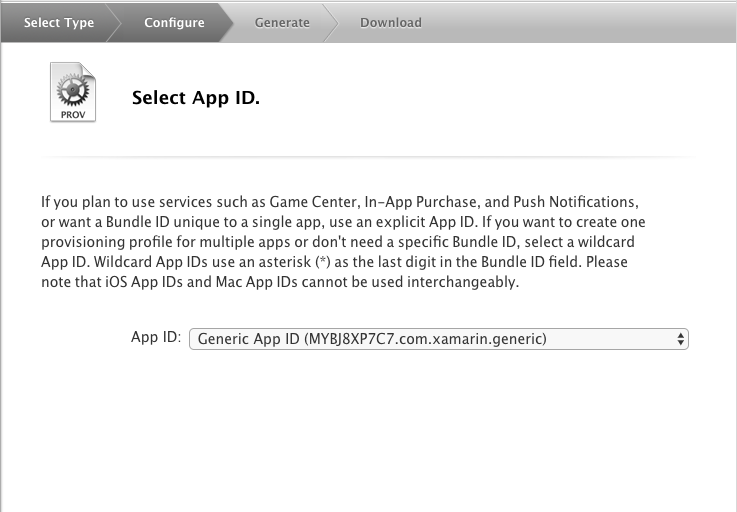 Ensure that the App's Entitlements.plist file (in the Xamarin Project) has the correct service enabled. This guide explained Capabilities, or app services, and described how they can be enabled in Visual Studio and in the Apple Developer Center. It also detailed how to set up more complicated services such as Wallet, iCloud, Apple Pay, and App Groups. Finally, it covered the next steps for getting set up and simple troubleshooting options.